At least eight climbers, including a South Korean world-record holder, have been killed after a violent snowstorm ripped through their camp in the Himalaya Mountains in Nepal, officials said on Saturday. 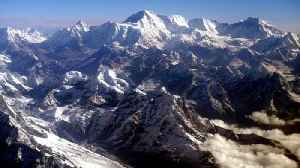 The nine climbers were set to scale the rarely-climbed Mount Gurja in the Himalayas. 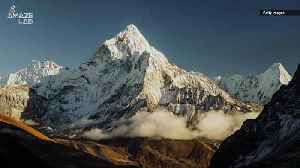 So Nepal is sending a team of government-appointed climbers up Mount Everest to see if the world's tallest mountain has shrunk.